David Sindaha is a pioneer in security systems integration with over 30 years of experience designing intelligent security systems with artificial intelligence and machine learning technologies. 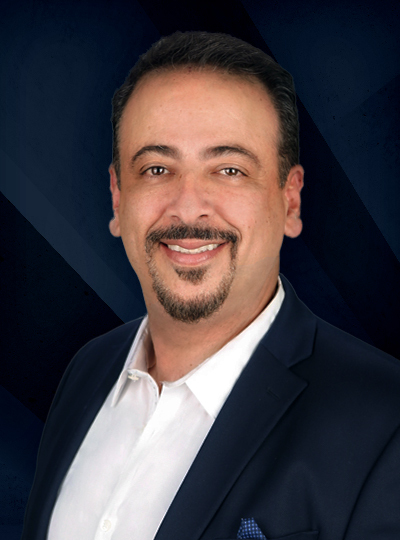 David founded VAS Security Systems, which provided industrial security systems across all industries. He assisted the Motion Picture Association of America in writing security specifications for the entire industry and has designed and implemented systems for protecting artifacts, including George Washington’s personal belongings, for the Ronald Reagan Presidential Library and Museum. In 2009, David was awarded an ASIS Security Innovations Award of the Year.